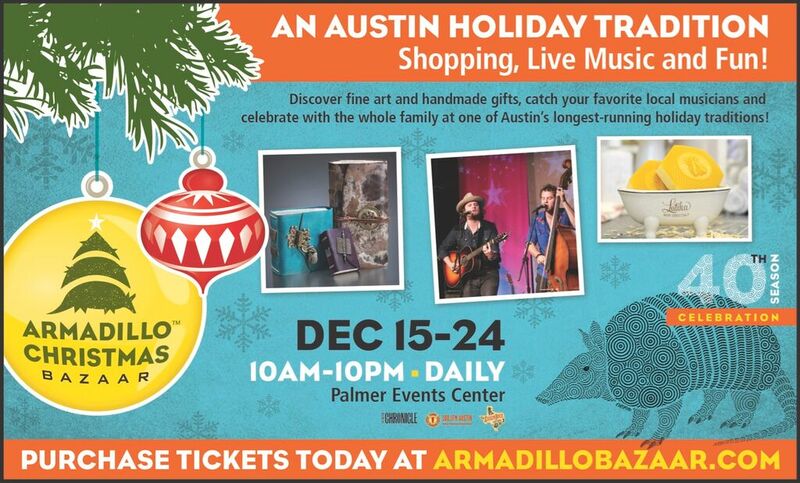 ARMADILLO CHRISTMAS BAZAAR CELEBRATES 40 YEARS – December 15 – 24, with NEW hours! 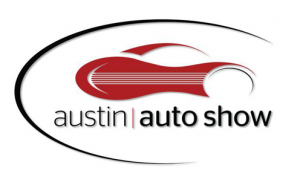 10am to 10pm daily! 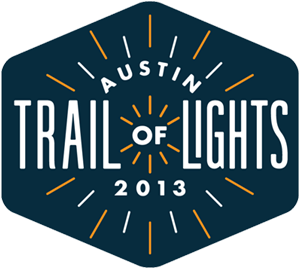 Austin’s Trail of Lights is back! And this year, the event brings with it more days (15 to be exact), more event options and more fun than ever before. 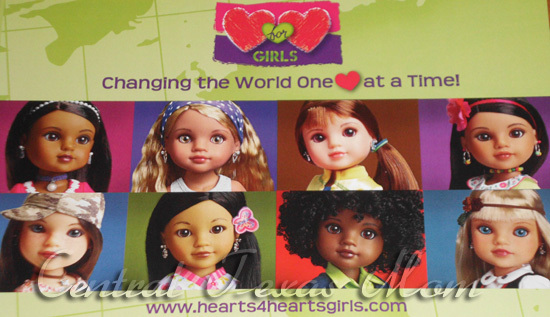 We have always wanted to go. 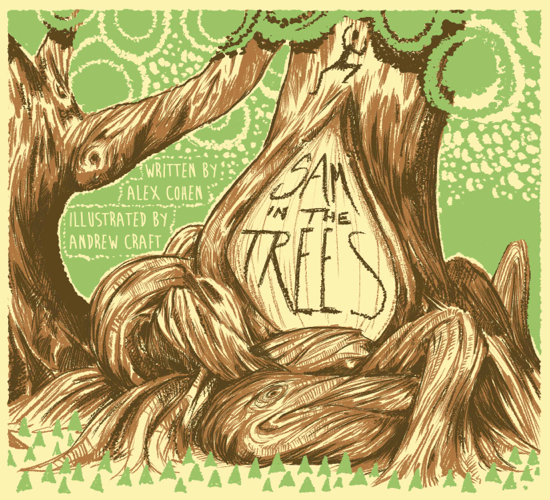 But something always came up, some one was sick, I was putting in overtime etc…. 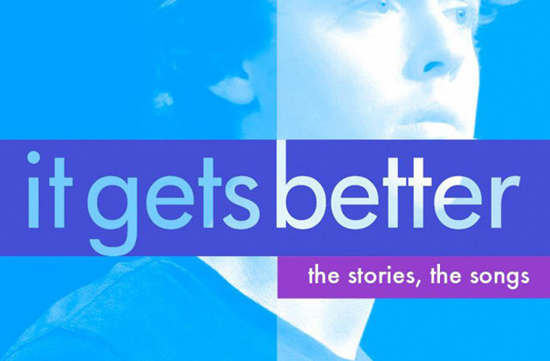 The Long Center is proud to present It Gets Better: The Stories, The Songs, September 20 in Dell Hall. 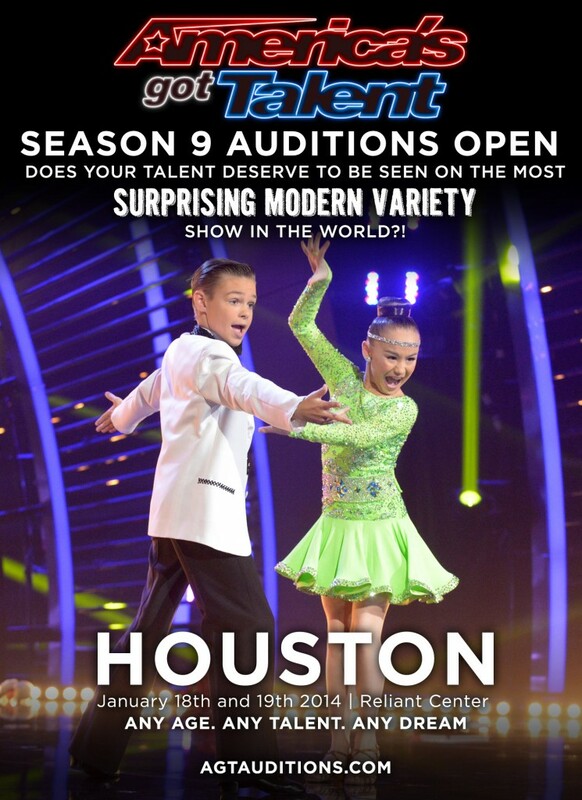 Tickets start at $10. 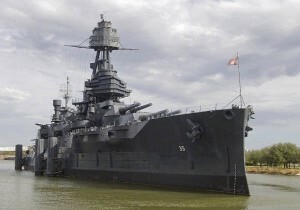 LA PORTE – On the opening weekend of the Hollywood blockbuster “Battleship” come be a part of history as we celebrate the centennial of the launching of the nation’s oldest battleship. Hey Buddy!, I found this information for you: " for One Saturday and One Sunday Pass to the Texas Renaissance Festival in Plantersville". 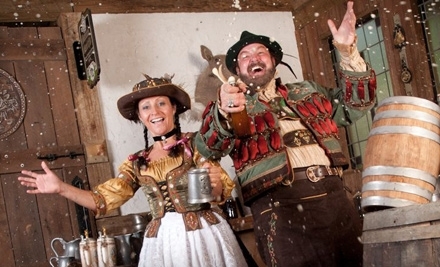 Here is the website link: http://centraltexasmom.com/18-for-one-saturday-and-one-sunday-pass-to-the-texas-renaissance-festival-in-plantersville-2/. Thank you.